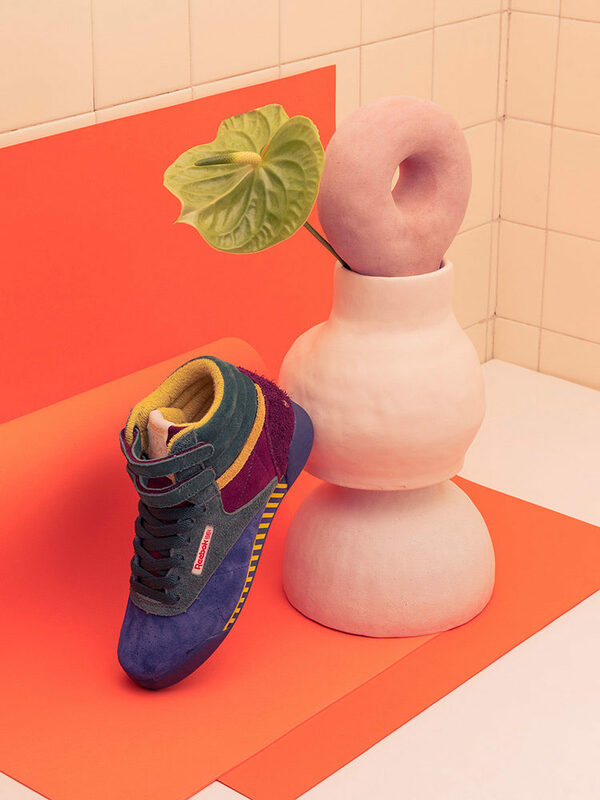 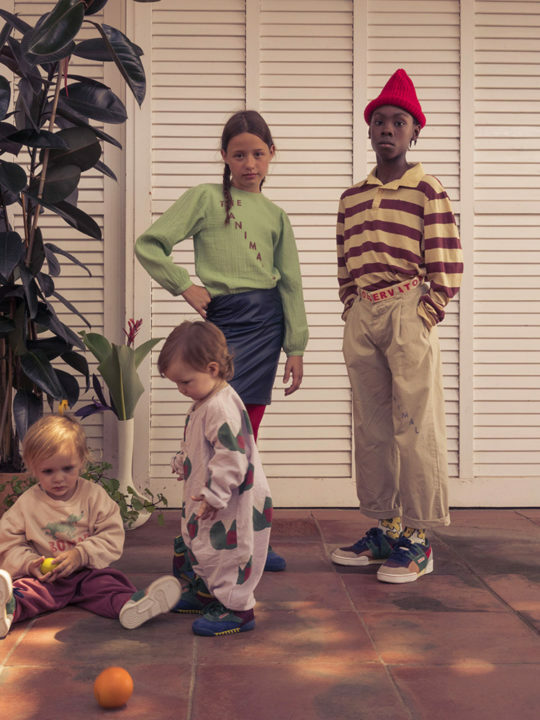 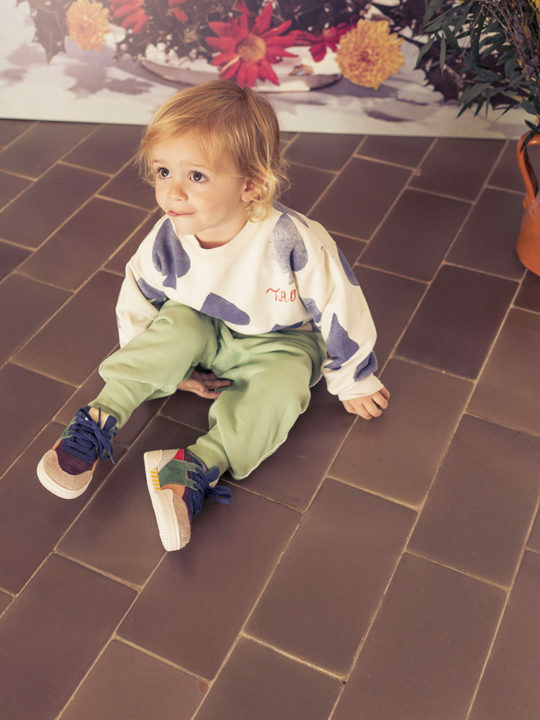 Reebok Classic and Barcelona-based childrenʼs clothing brand, The Animals Observatory, have collaborated to bring a unique and fashionable approach to childrenʼs sneakers. 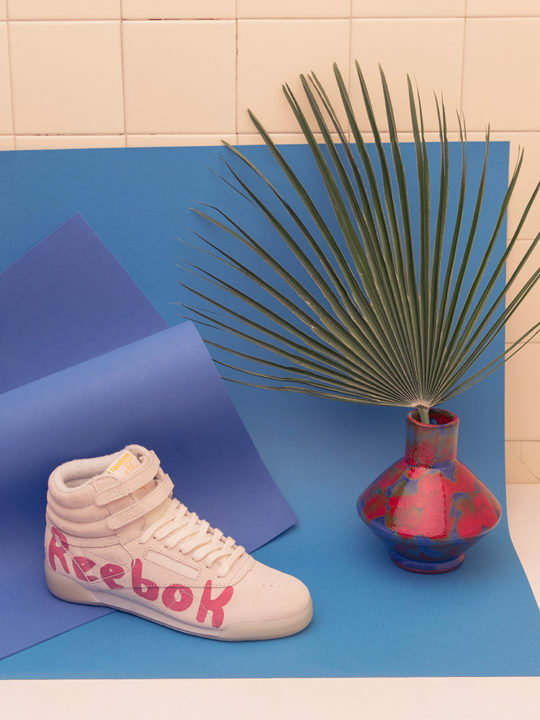 Pulling inspiration from the colors and textures of the season, these iconic Reebok styles pay homage to the vintage look and bold designs that both brands are known for. 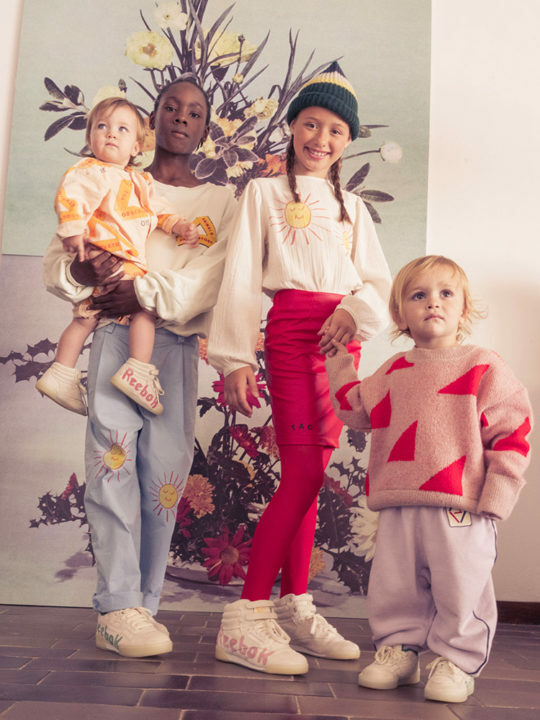 Children of all ages will soon be the envy of their playground playmates, as they romp around in these fun styles that put color and materials on full display. 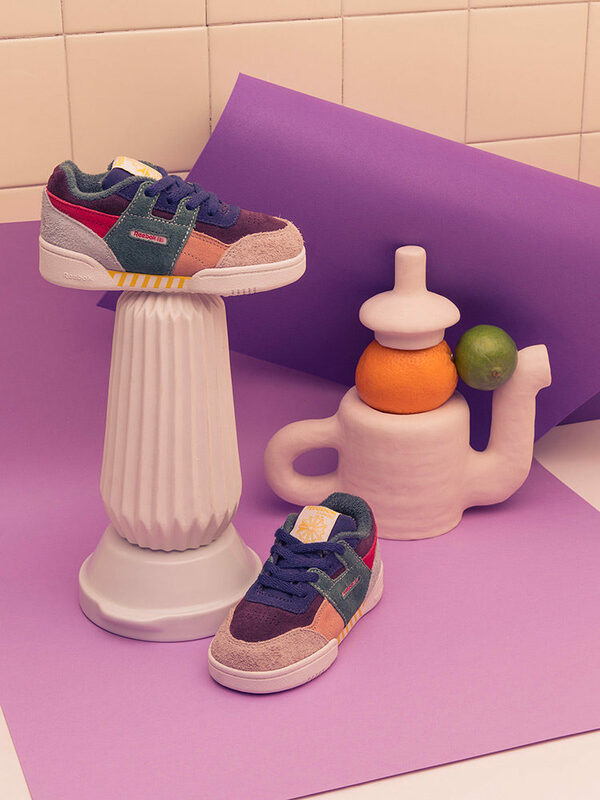 Featuring the Freestyle Hi and Workout Plus, this capsule combines the bold graphics and color-blocking patterns that The Animals Observatory has been known for with two of Reebokʼs most iconic silhouettes. 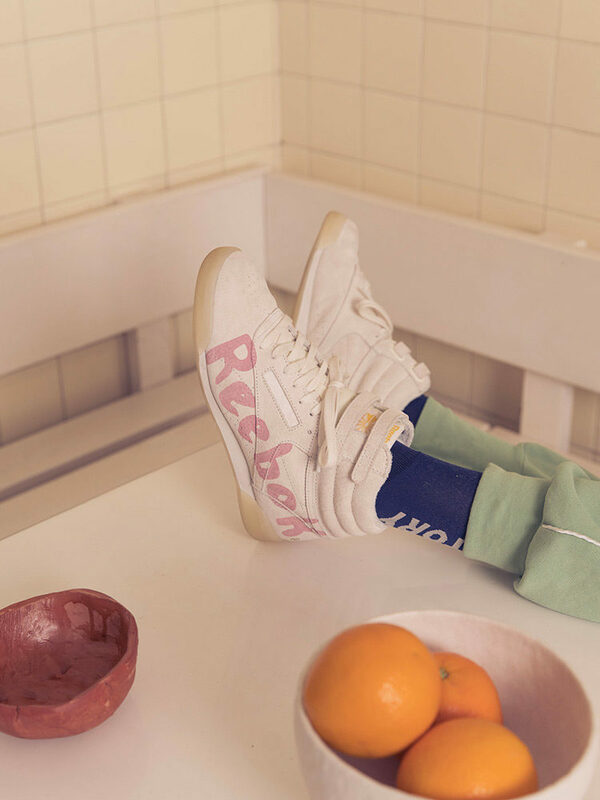 “The Animals Observatoryʼs Reebok designs are a tribute to the brand. 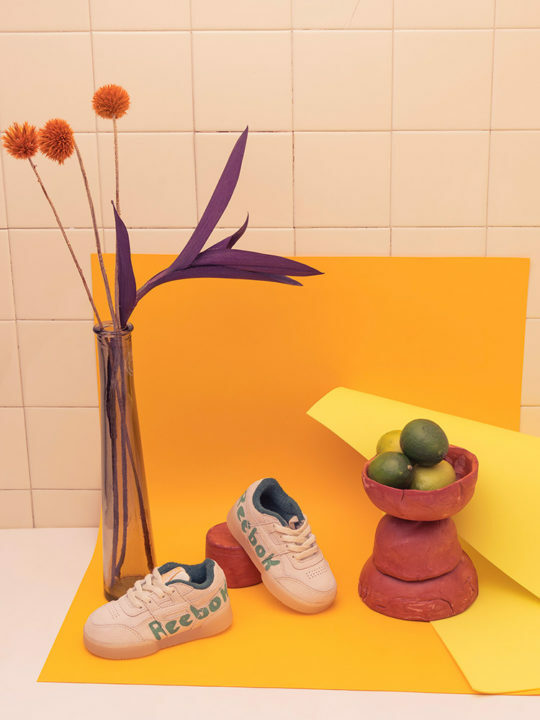 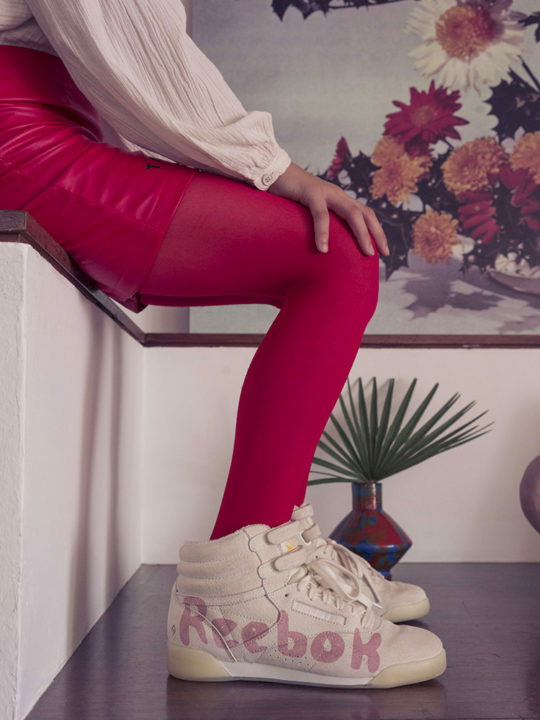 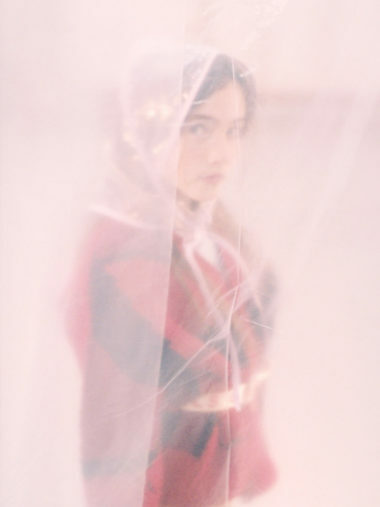 My intention was to appeal to a sense of brand pride with a simple idea and an individual design, to encourage people to connect as part of the Reebok tribe” – says designer Laia Aguilar. 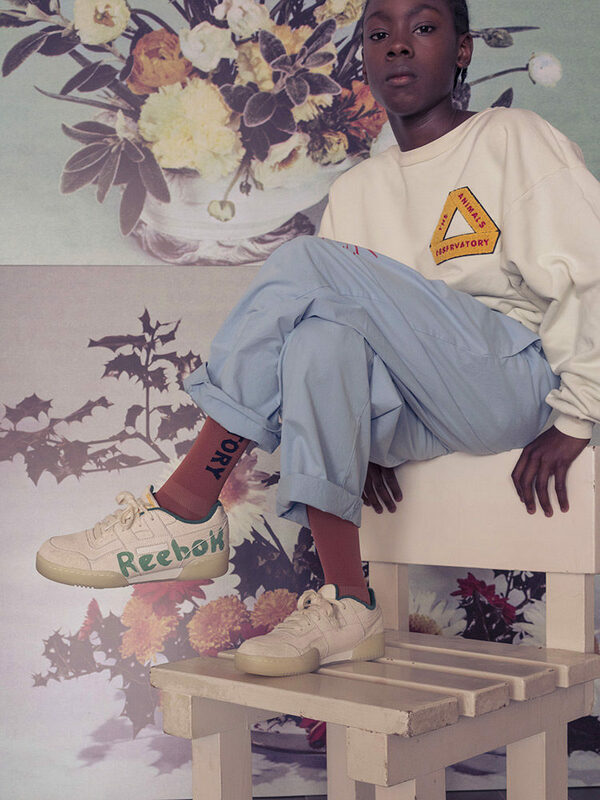 The exclusive collection will be available starting December 1st at select global stockists, Reebok.com and TheAnimalsObservatory.com.